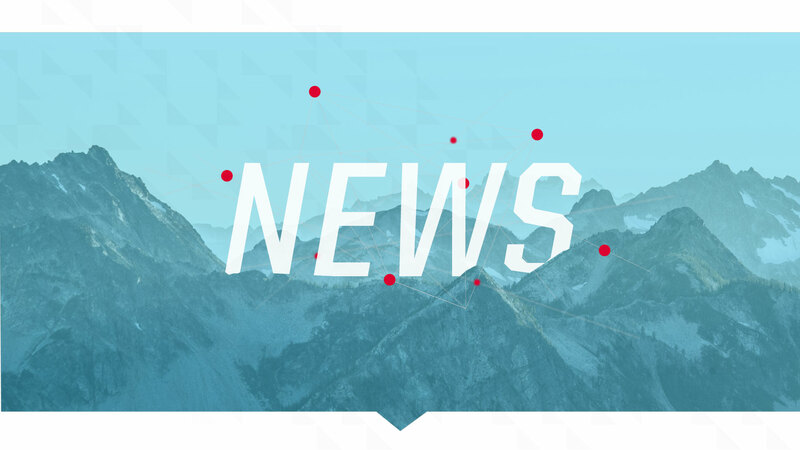 Columbus, OH, June 25, 2018 – Clarivoy, a pioneer and leader in automotive marketing attribution, today announced that CarSoup.com has embedded Clarivoy’s multi-touch attribution technology into its website, which ensures proper credit is attributed to those marketing sources that influenced the customer’s vehicle purchase. Now CarSoup.com dealers will gain a more holistic view of all the vehicle sales that CarSoup.com influenced from Clarivoy’s independent, unbiased attribution technology. CarSoup.com is an online venue for buying, researching and selling new and used vehicles with 6 million vehicles listed nationally from over 20,000 dealers and thousands of private sellers. Clarivoy’s Attribution API software will help CarSoup.com dealers by using “Any-Touch” attribution. Any-Touch attribution makes sure proper credit is attributed to those marketing sources which influenced the customer’s vehicle purchase, whether first, last, or somewhere in the middle, finally getting away from the dated last-click attribution models plaguing the industry. “We are very excited about this partnership with Clarivoy. With Clarivoy’s new Attribution API, we can finally show performance according to the amount of sold vehicles that have CarSoup.com in the buyer’s purchase journey. Dealer’s will no longer be reliant on salespeople to properly source where a buyer came from. This enables us to consult with our dealers and provide data they can trust. As a result, our dealers know they are spending their marketing budget in the right place; thus, we can truly prove our value,” said Brian Bowman, President of CarSoup.com. According to Steve White, Clarivoy CEO, in the eyes of a dealer, the value of a third-party auto vendor, marketing agency or website provider is reduced to one thing: Leads. Since most visitors to a dealer’s website or third-party site are unidentifiable, 95 percent of the value of that vendor or marketing partner is lost. “Unless you are the first or last touch in the CRM, you probably aren’t getting credit from the dealer. Even if you do get credit, it’s only for leads you delivered and NOT for anonymous shoppers that result in sales. Dealers and third-party auto vendors receive millions of unique web visitors per month, and yet less than five percent identify themselves. Who are the other 95 percent, and did they purchase a vehicle? By partnering with us, CarSoup.com can now truly show dealers their real performance,” said White. Clarivoy’s Attribution API software gives dealers, vendors and marketing agencies visibility into the total number of cars each vendor and marketing source are responsible for influencing monthly. It provides continuous confidence in the value of the vendor’s offering to the dealer through an independent, trusted voice. Clarivoy’s Identity Graph fuels the new API technology and is created using proprietary technology that can match a person to multiple devices across multiple channels. The Attribution API software delivers monthly attributable sales to Clarivoy’s growing Attribution API partners and is very simple to set up. All that is required is the installation of Clarivoy’s tracking code on all relevant website properties. Clarivoy then works with dealers to obtain sales data and deterministically matches the sales file with leads and vendor website traffic to show the vendors’ true impact on vehicle sales. “Our Attribution API software provides dealers with monthly visibility into the total number of vehicles sales that our Attribution API partners influenced each month. This will allow CarSoup.com, armed with more data, to consult with their dealers to improve their results,” said White. CarSoup.com is an online venue for buying, researching and selling new and used vehicles with 6 million vehicles listed nationally from over 21,000 dealers and thousands of private sellers. It is even possible that, rather than using computers for a simple Google search, consumers will shift towards using voice assistants instead? Is it an impossible thought that voice assistants will eventually create marketing opportunities? In the old days, if consumers wanted to buy a product or find specials, they turned to the Sunday paper, the radio, or simply visited their local store. Then, the Internet appeared and everything changed. It became incredibly easy for consumers to find information and, at the same time, gave marketers more ways to push their messages to consumers. But now it seems as if we may be amid a new trend – voice search. The two leaders in voice assistants are Amazon, with its Echo line, and Google, with its Home devices. A recent article in Forbes solidifies this upward trend in consumer use, focusing mostly on Amazon’s Echo, and how consumers are using it. In a study of 39,000 Amazon Echo users, it was found that Echo owners spend more per year than non-Echo owners and also purchase items more often. In fact, once consumers purchase an Amazon Echo their spending on Amazon jumps 29 percent. Not too shabby! While this is great for Amazon, other retailers are more guarded in their participation, since Amazon typically only pushes Amazon products. Google, on the other hand, is a completely different story. Google Home may not have been first, but it’s catching up. And it is more attractive to retailers since, well, Google isn’t a retailer. According to the Forbes article, Google recently surpassed Amazon’s Echo in quarterly sales for the first time ever. While consumers can still do searches on Amazon’s Echo, Google’s knowledge-base is far larger; and their technology is designed to help consumers find what they want, when they want it, whether that be information or retail products. Why does any of this matter to car dealers? Well, voice assistants aren’t going away. In fact, manufacturers recently began integrating Amazon Echo and Google technology into vehicles. And then Google recently partnered with one dealership, Paragon Honda, to develop technology that makes it easier for consumers to communicate with the dealership. Consumers will eventually be able to schedule service appointments and pick-up and delivery through Google Home, without ever having to call the dealership. In January, I wrote a blog about the future of marketing and autonomous vehicles that discusses the opportunities for marketers to get their messages in front of consumers who aren’t doing anything but riding in a vehicle. 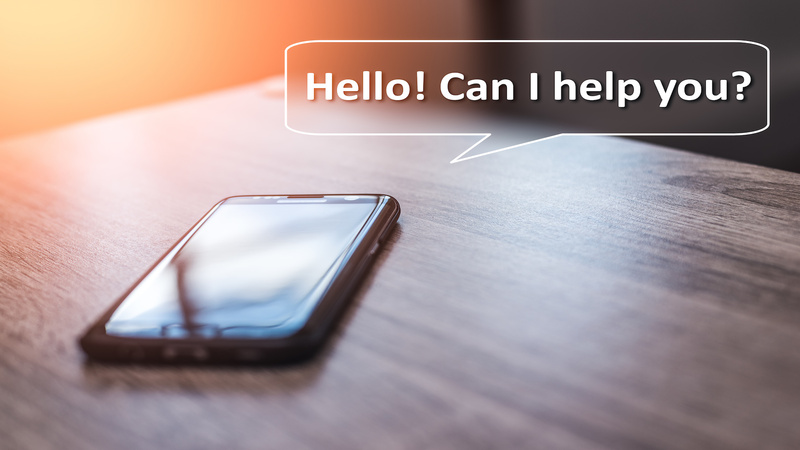 If voice assistants continue to grow in popularity, it’s inevitable that Google will figure out how to integrate marketing messages into their voice assistants – and, of course, create additional revenue. It is even possible that, rather than using computers for a simple Google search, consumers will shift towards using voice assistants instead? This, of course, could put a dent in PPC revenue for Google that can only be recovered through integrating marketing into Google Home. Amazon created two products that could be perfect at this – Amazon Echo Show and Amazon Echo Spot. Like the Echo itself, both are effective as voice assistants. And, they also recognize when a person is walking by and display messaging on their screens. Currently, these messages are about news, trending videos, weather, etc. But, that doesn’t mean they couldn’t easily become advertisements. AND, if a customer chooses to watch news via their Amazon device, advertisements could easily be included. Then that “click” that was once done with a computer, suddenly becomes a voice prompt from the customer. In our technology-filled world, as a marketer you must keep on top of new technologies and think about all future possibilities so you can capitalize on them once they appear. We can already write a book purely using voice dictation software. Is it an impossible thought that voice assistants will eventually create marketing opportunities?